Kangaroo Loin Fillets – pure loin of kangaroo either plain or marinated in our own blended red wine and garlic rub. 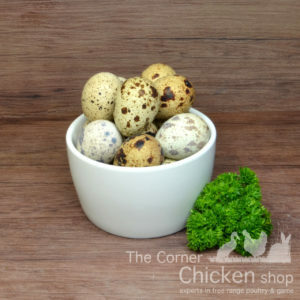 Bought fresh from our supplier in small and frequent quantities to ensure freshness. Available in cryovac half kilo packs or loose in our display. To ensure tenderness do not overcook as this is the best cut available and should only be cook rare or medium in a pan or on a bbq. Duck – A famous, fresh, red meat. We only use the largest ducks available and bone them out to produce the meatiest duck fillets (left) and duck maryland (below). The secret to a wonderful duck meat is to not overcook and allow sufficient resting time. 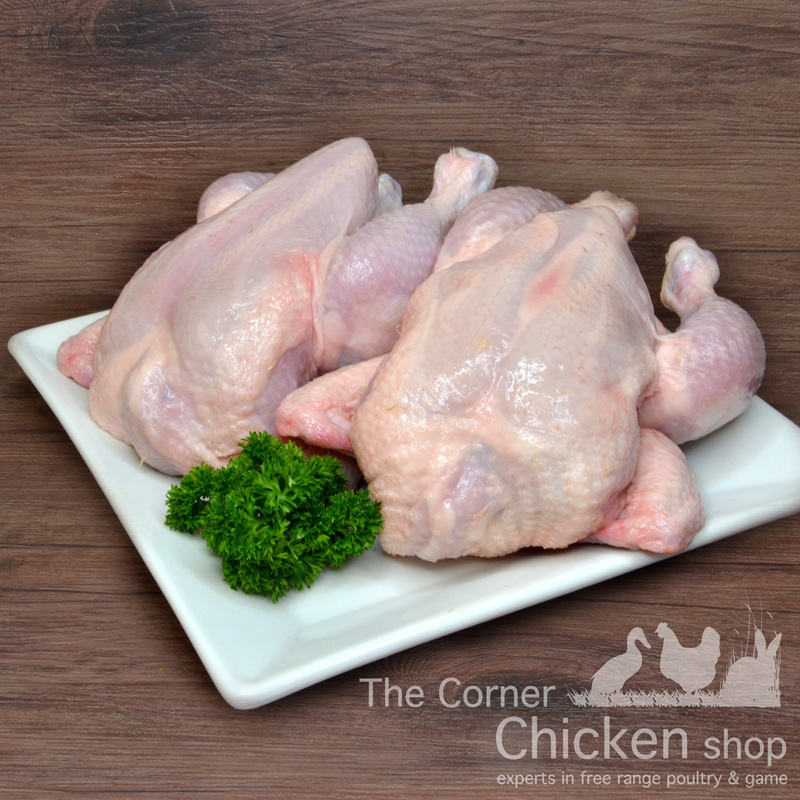 Turkey – We sell only the freshest Numurkah turkeys and turkey portions. All our turkey is certified free range all Victorian grown and delivered to us direct from the farm in country Victoria. 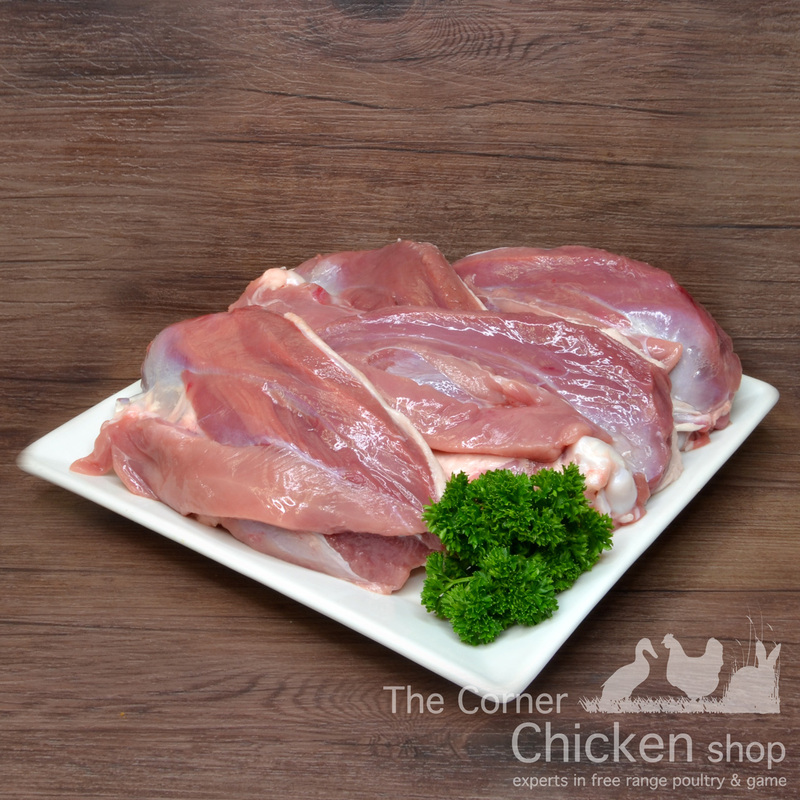 Our turkey is available all year round, fresh, and available in whole turkeys, turkey buffet (which is the breast on the bone with no legs), turkey fillets (left) and turkey fillet rolls (below). 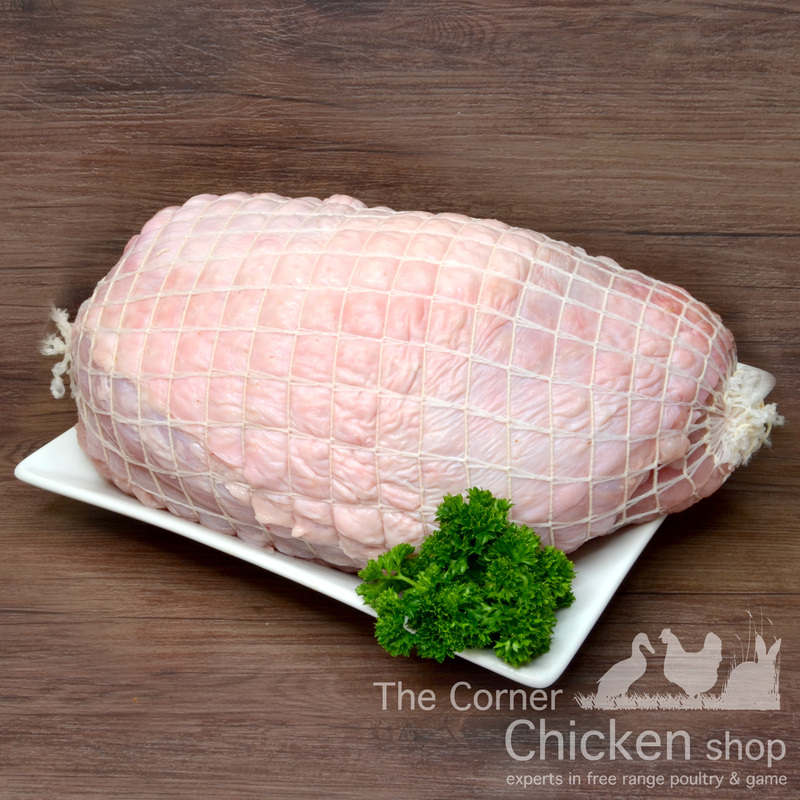 Turkey Fillet Roll – We make all our own rolls and vary from 1kg to 3kg and can be seasoned with a variety of our homemade stuffings. 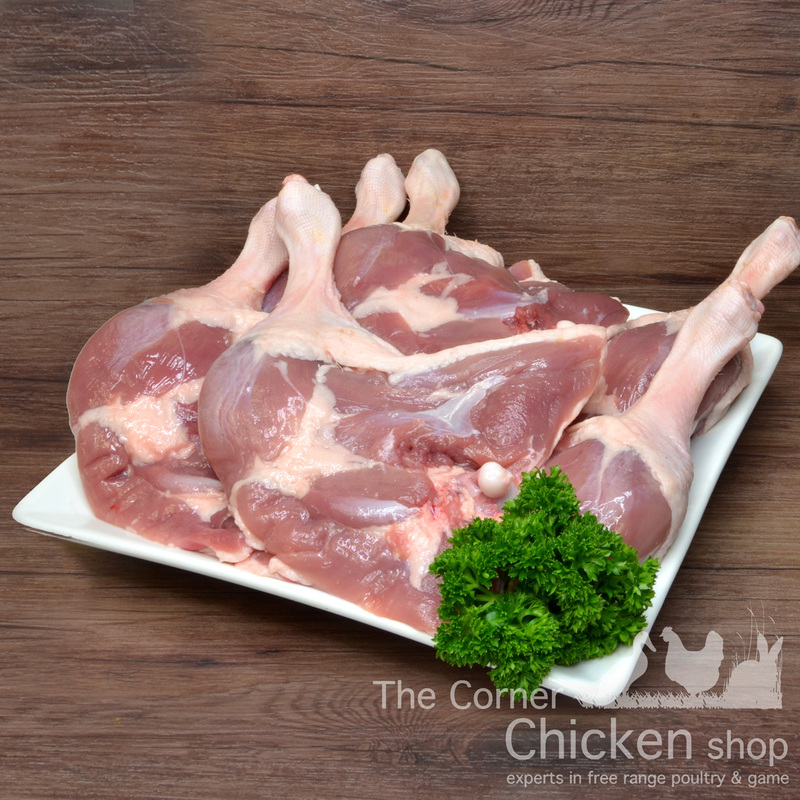 Wild Rabbits – a traditional family favourite, available whole for baking or jointed for that lovely winter stew. 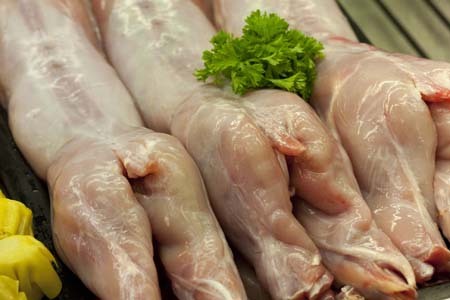 A little secret is pre soak your rabbit in white dry wine or red wine vinegar preferably overnight to bring out the tenderness. 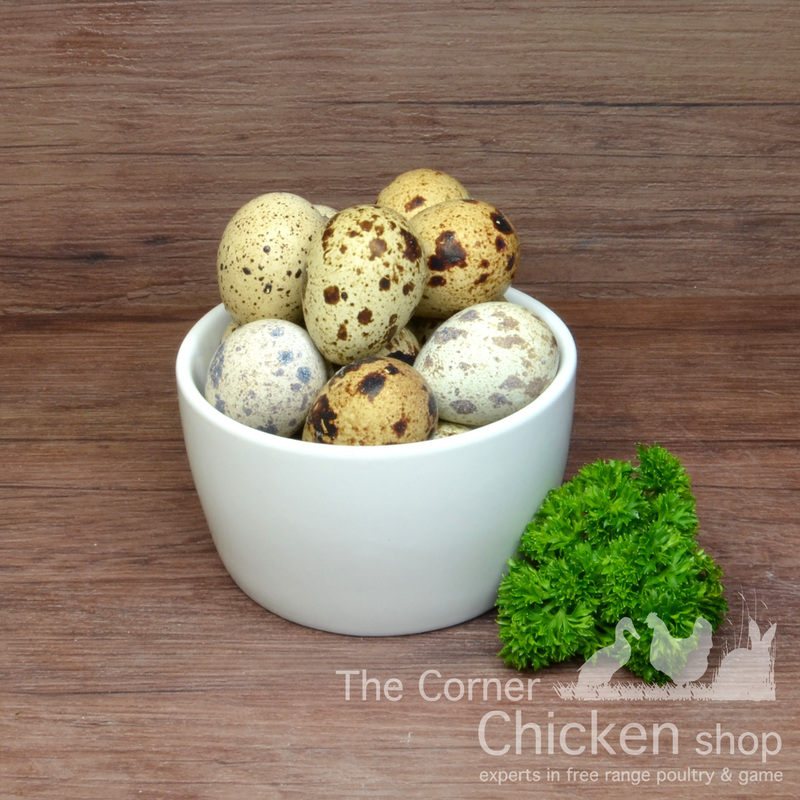 Quail – A small game bird, available whole which is perfect for slow roasting. 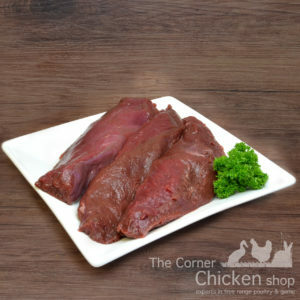 Or simply ask us and you can have it butterflied and marinated for the bbq or boned out for easier eating. 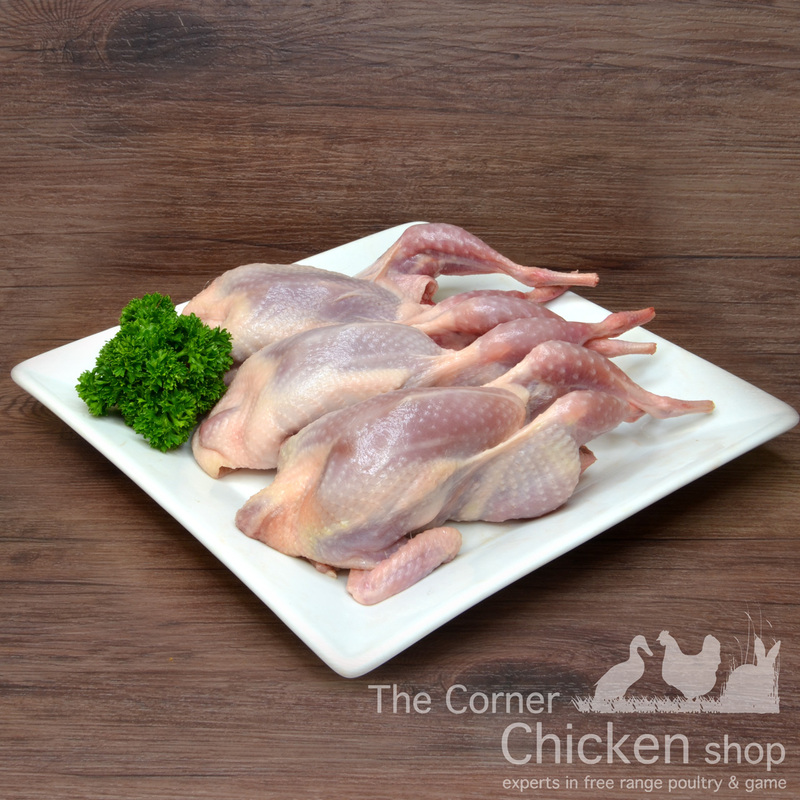 Poussin (aka Spatchcock) – This is a baby chicken which grows to a maximum 500 grams, very tasty and full of flavour perfect for a dinner party. Ask us about our stuffings to put inside! 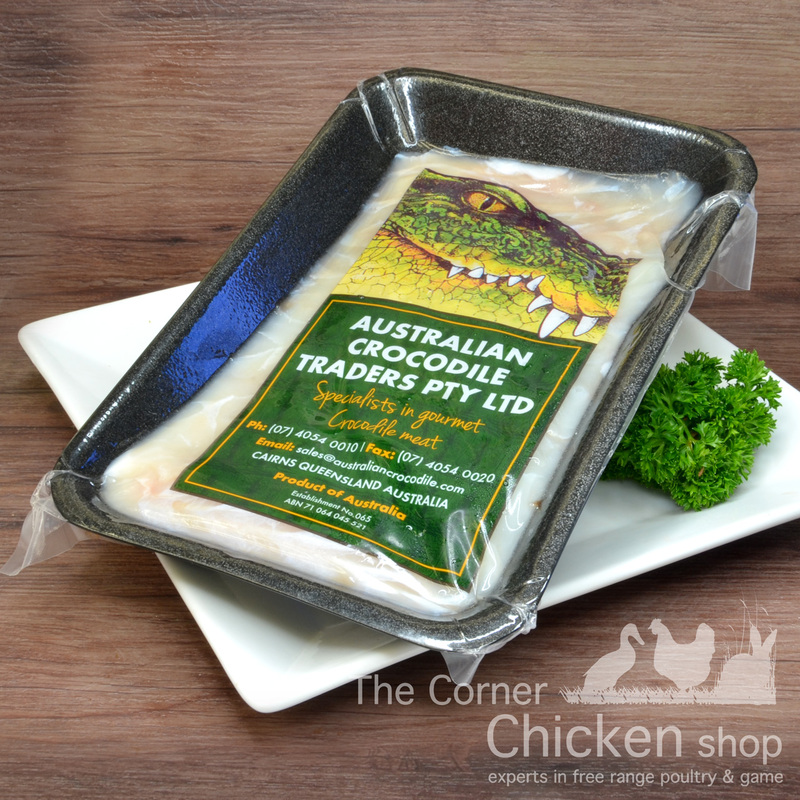 Crocodile – Boneless tail fillets from the Northern Territory, very tasty with a similar texture to fish but a yummy flavour similar to chicken. Try it, it’s something special. Only available frozen in half kilo packs. Bbq for best results. 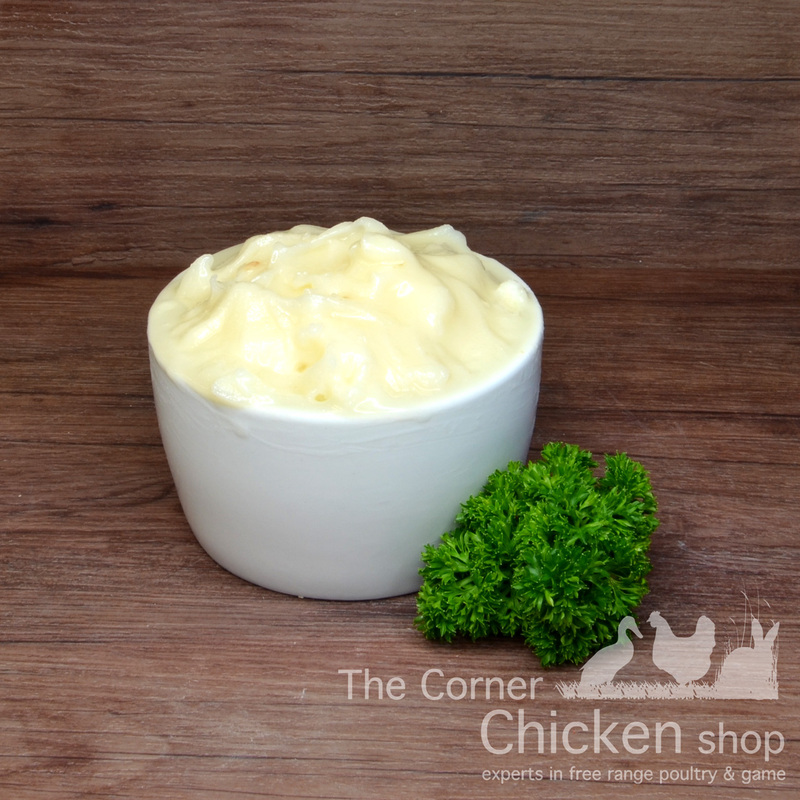 Duck Fat – already rendered and can be reused again once allowed to resolidify. Perfect for confit or crunchy delicious potatoes.